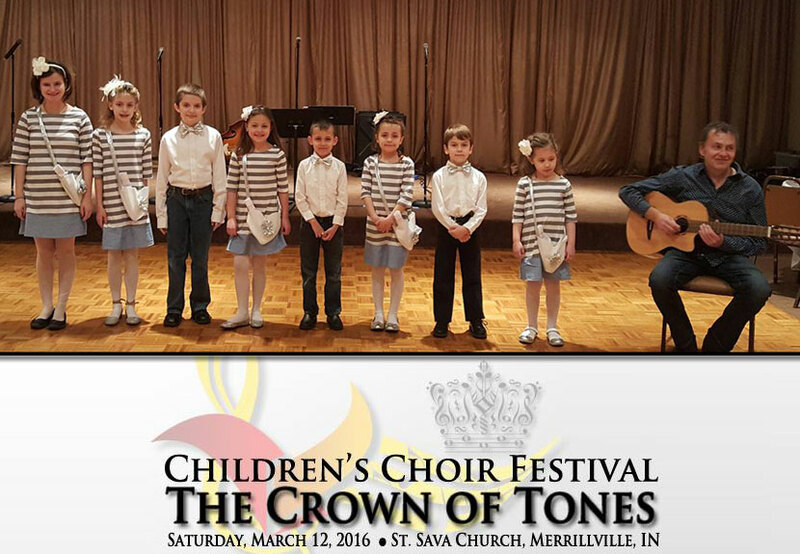 Preparations are underway for the inaugural Children’s Choir Festival event taking place March 12 at 6:00 p.m. at St. Sava Church in Merrillville, Indiana where children’s choirs from around the midwest will be performing. 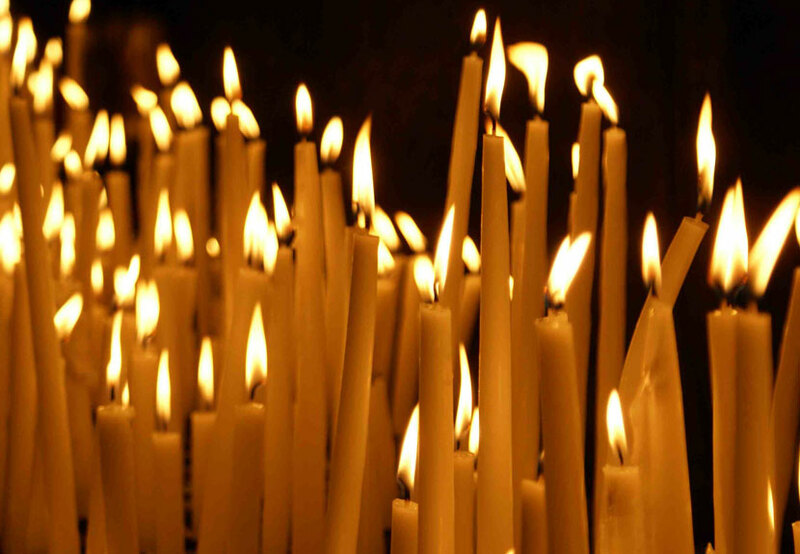 Youth choirs from churches around the midwest will share their talents including St. Sava Serbian Church, Merrillville, IN; St. George Serbian Church, Schererville, IN; St. George Serbian Church, East Chicago; and St. Sava Serbian Cathedral, Milwaukee, WI. Youth orchestras from New Gračanica, Third Lake, IL and St. George Serbian Church, Joliet, IL will also be performing. Additional youth choirs are working on confirming participation so check back for updates.